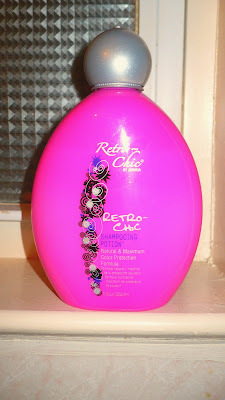 I received Retro Chic Shampooing Potion in the mail from www.beautychoice.com I was really excited to try this product and give you ladies a review. The packaging is really cute and simple - bright pink. 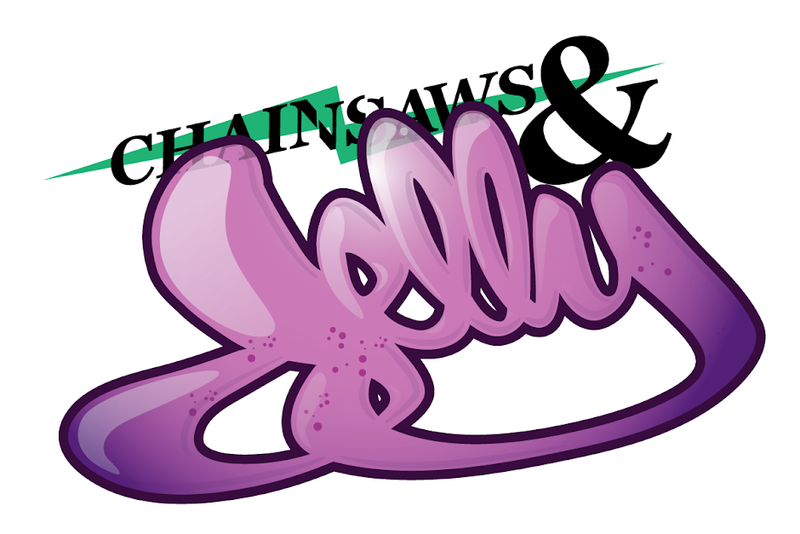 As described, the product is for all hair types: colored or natural. Cleans, protects, purifies the hair leaving it lustrous and radiant! The shampoo's scent is very soothing to the nose passages. You can definitely smell the pomegranate extract, this also has rosemary extract. The lather was ok on my hair since I'm used to a rich, thick lather. I can tell my hair was clean because you can actually feel the difference when you're washing your hair. When my hair dried, my hair had more bounce and it really was lustrous. I had compliments that my hair looked different and more voluminous. The only thing I suggest is using a good conditioner along with it. If I had to give it stars from 1 to 10. Honestly, I give this shampoo a 7 out of 10. It doesn't hurt to try!